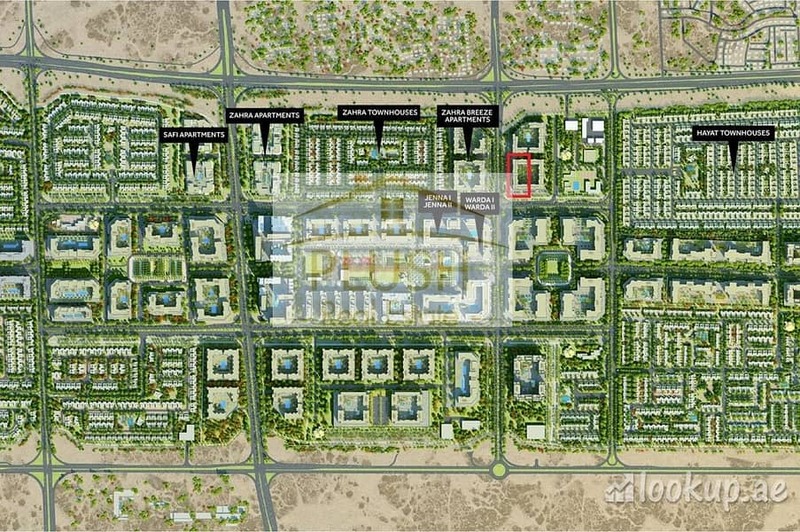 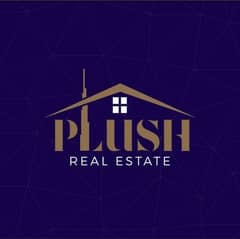 Plush Real Estate commits excellence in every area of Real Estate Industry ensuring that your concern is our priority. 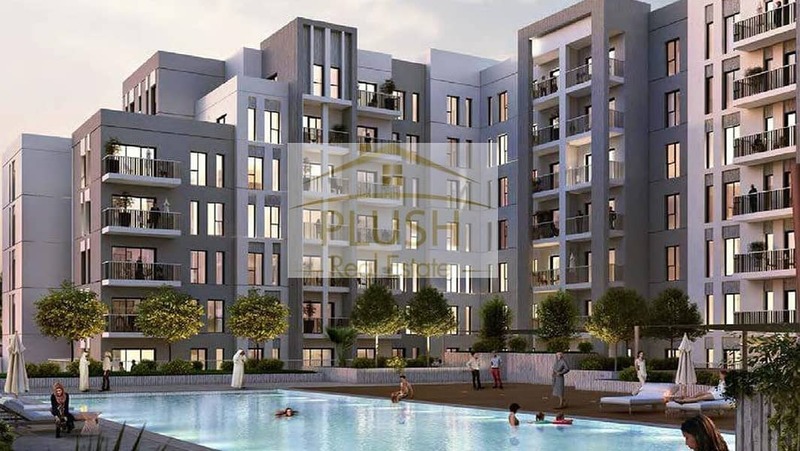 We will guide you in Sales, Rentals, Buying, Leasing and will assist you the best at managing your property investments and property finance. 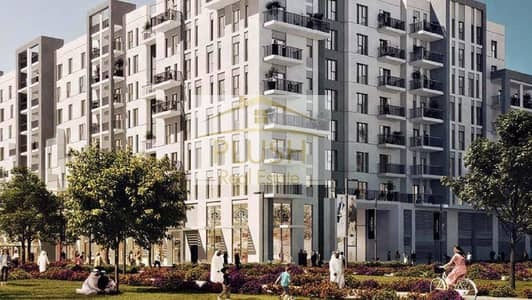 We assure to give a real service of sincerity and integrity. Best Service | Best Price | Residential Sales & Leasing | Commercial Sales & leasing | Property Management | Property Finance.